Microsoft recently announced their decision to write off its $7.2B purchase of Nokia and cut 7800 jobs. 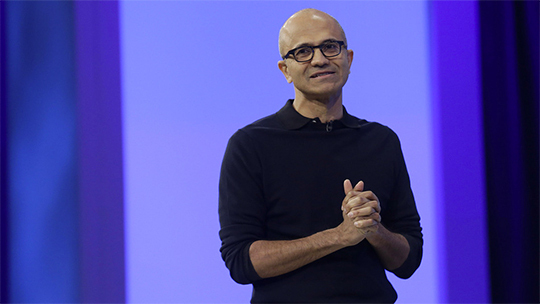 CEO Satya Nadella maintains that Windows Phone has a future and is choosing to focus efforts on ‘universal apps’ instead. Photoshop competitor Affinity Photo is now available on the Mac app store. Celebrated for its performance and low price point, it’s worth a trial. Steve Daniels asked leading medical designers how they remove barriers and connect with their patients. No surprises here, empathy is key. How not to make your engineer’s life completely terrible. 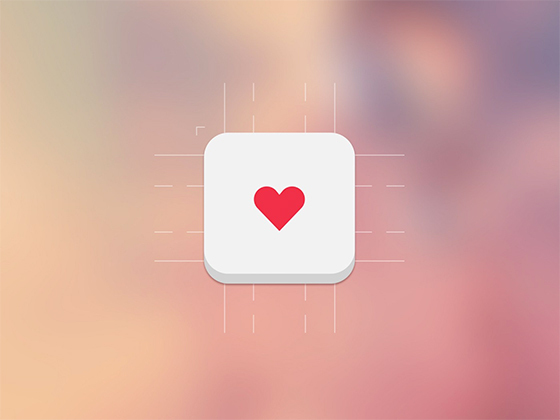 Speaking of empathy, here are some tips from a Facebook designer on working with engineers. #2: don’t explain, prototype is one that rings pretty true for us. When used well, audio can elevate an experience and is another channel with which we can communicate. Designer and musician Pablo Stanley explores the sonic landscape and has created some ‘earcons’ for us to play with. Rick Pastoor spent 30 days evaluating the onboarding experience of 30 popular services and split his findings into three categories: Identifying, teaching and engaging. Lots to learn from in this one. 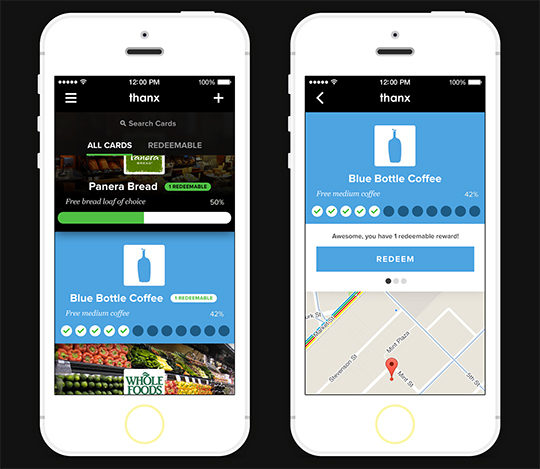 Jason Li walks us through the redesign process for Thanx, a mobile rewards app. While the impetus of the redesign was largely to update the aesthetic, they also used the opportunity to revist the UX and introduce new features. These transitions from Tympanus demonstrate what’s possible using SVG clipPath transitions. Help people learn and grow, balance efficiency and effectiveness, bring clarity to complexity and be accurate and predictable. Four principles from the Business Design team at Facebook.